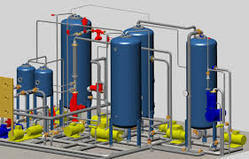 Prominent & Leading Manufacturer from Chennai, we offer autocadd training in chennai, auto cad training, microstation v8i training, pdms aveva training, piping course and pipe drafting and design training. 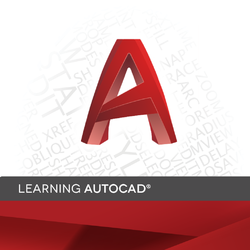 AutoCAD is a commercial software application for 2D and 3Dcomputer-aided design (CAD) and drafting. Auto cad is also for Mechanical Design, Engineering Design and Drafting, Civil Design, Civil Design 3D, and Civil Design Professional support data-specific objects, facilitating easy standard civil engineering calculations and representations. AutoCAD is used across a wide range of industries, by architects, project managers, engineers, designers, and other professionals. 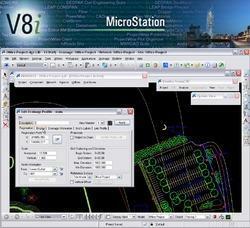 MicroStation is the platform architectural and engineering software package and Windows compliant software. MicroStation is the world’s leading 2D and 3D CAD and information modeling software for the architecture, engineering, construction, and operation of utility systems, roads and rail, bridges, buildings, communications networks, water and wastewater networks, process plants, mining. 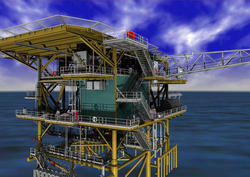 PDMS (Plant Design Management System) is 3-D Pipe Drafting software used mainly for off-shore, on-shore oil gas industry. 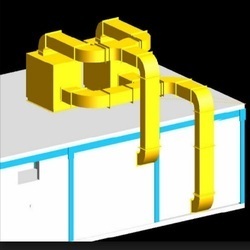 PDMS used for engineering, design construction projects, chemical and process plants, water treatment plants, power plants, paper pulp manufacturing. Minimum Qualification: Diploma or Engineering in Mechanical / Civil / Chemical / Petroleum / Production Stream. Should have passed in the 2013/2014 academic year. Shouldn't have any history of Arrears from 10th standard to till date. Minimum of 70% of Average Marks in all subjects. Selection is strictly based on entrance Examination. Duration of this Course is 1 Year. 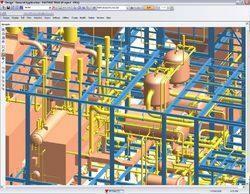 The following software along with industrial concepts and best practices will be skilled. 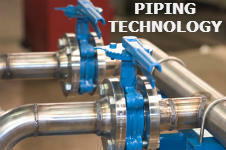 Hands on experience will be provided in Piping. The candidate will work as a Trainee Engineer with us. A Nominal stipend will be paid to the candidate during Semester-2 for deserving candidates. Industrial Visits and implant training shall be provided. Successful Placement in Piping entry level at the end of Semester-2, if candidate is qualified for Placement. Must have at least 85% aggregate marks in the exams conducted during training. Must Maintain at least 90% of Attendance in the 1 year of training. Must complete at least 85% of the assignments and tasks assigned to the candidate. Number of Vacancies : Max. 6 in a Year. FCFS Basis. Admission strictly based on Merrit. 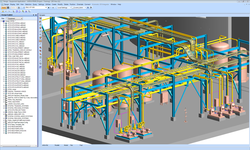 Pipe Drafting and Design is a program provides you with design skills coupled with a practical knowledge of processing equipment and project specifications. 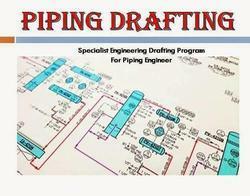 Pipe Drafting is a step-by-step instruction to walk pipe designers, drafters, and students through the creation of piping arrangement and isometric drawings. It includes instructions for the proper drawing of symbols for fittings, flanges, valves, and mechanical equipment. 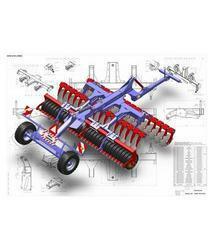 · Introduction to Plant Engineering. · Introduction to Drafting Principles. · Creating and Reading P&ID. · Creating and Reading PFD. · Principles of Creating Isometric Drawing. · Inputs required to generate Isometric. · Tips & tricks of creating Isometrics. · Industry practices and Procedures. · Practicing the concepts in AutoCAD / Microstation. · Interview Tips & Tricks. 1. Mech. / chemical / Petro-chem. / stream. To get trained by Professional, and for latest fees, discounts & course details about the training program and schedule, contact our counselor. 1. 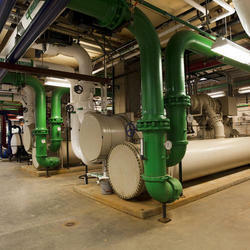 ASME 31.1 Piping System Standards. 2. Codes and Standards Guidelines. 3. 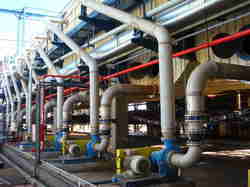 ASME 16 Piping Component Standards. 5. Types of Pipe Manufacturing. 8. Types of Valve and selection of valve and Flanges. 11. How to study the P & ID. 12. Preparation of Line List , Valve List, Equipment List. 13. Basic Idea for Plot Plan and Equipment Layout. 15. Material Take Off (or) Bill of Material. 2. Control Station – Function. 3. PRDS station –Function & Necessity. 4. Preparation of P& ID. 6. Knowledge for Piping Layout Preparation. 9. Knowledge for Isometric Checking. 11. Types of Spring Hanger Supports & Usages. 12. Insulation Thickness Using Chart. 17. Reinforcement Pad Thickness Calculation. 18. Pipe Rack Width Calculation. Duration of this course is 50 Hours. 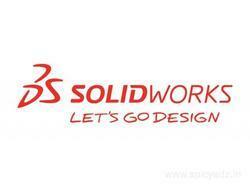 SolidWorks is solid modeling CAD (Computer-Aided Design) software that runs on Microsoft Windows. SolidWorks means that the dimensions and relations drive the geometry, not the other way around. SolidWorks education edition provides the same design functionality but is configured and packaged for engineering and industrial design students. 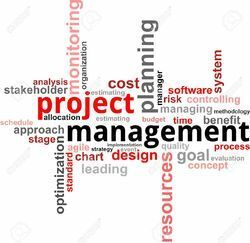 Project planning management is a concept of how to manage the concepts of time management, cost management, communication management, scope management, risk management, quality management etc. . Also helps to apply the concepts in the tools like ms-project, primavera etc. SolidWorks is solid modeling CAD (Computer-Aided Design) software that runs on Microsoft Windows. 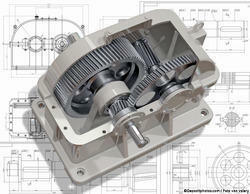 SolidWorks means that the dimensions and relations drive the geometry, not the other way around. SolidWorks education edition provides the same design functionality but is configured and packaged for engineering and industrial design students..
Our company is engaged with offering combined CADD software courses, so that the candidate can update their knowledge. · You can also do Auto CAD + Any 3 of the above. Duration of this course is 50 Hours/ software. 1. Mech. / Automobile / Production / Industrial stream. 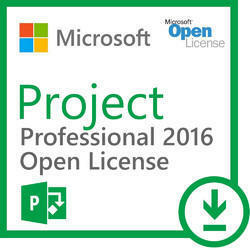 Microsoft Project is the tool which is used completing the project in on time and on cost also a user friendly and easy of access...Using MS-PROJECT we can developing a plan, assigning resources to tasks, tracking progress, managing the budget, and analyzing workloads. 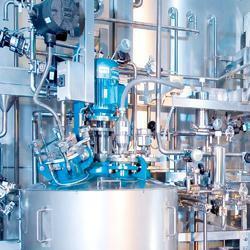 A team of specialized engineers offers complete service to the client for procurement of process equipment. 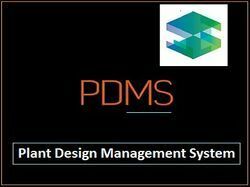 This includes review of process data, detailed engineering based on basic design package, preparation of enquiry specifications, analysis of vendor bids, technical recommendation to client for order placement and review of vendor documentation. Approval of third party inspection authorities, if required by client is also arranged. Looking for Design Engineering Course - Training ?